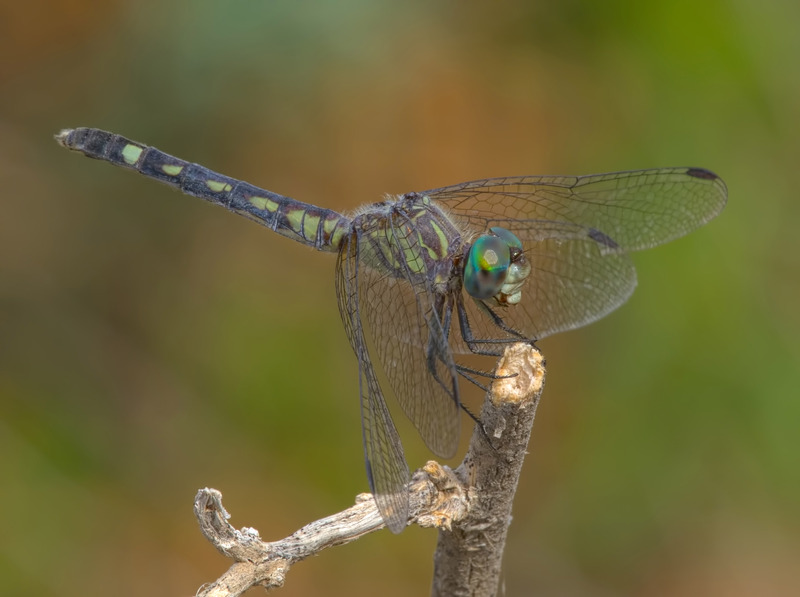 Only scattered records of the Thornbush Dasher exist for Arizona and most of these are about individuals found in the southern regions of the state. On 12 November 2017 a female of this species (photo below) was discovered in Veterans Oasis Park in Chandler, Maricopa Co. This observation provides a first record of the dasher for the county. It also represents a new late flight date, as well as the northernmost location, of this species in the state of Arizona.